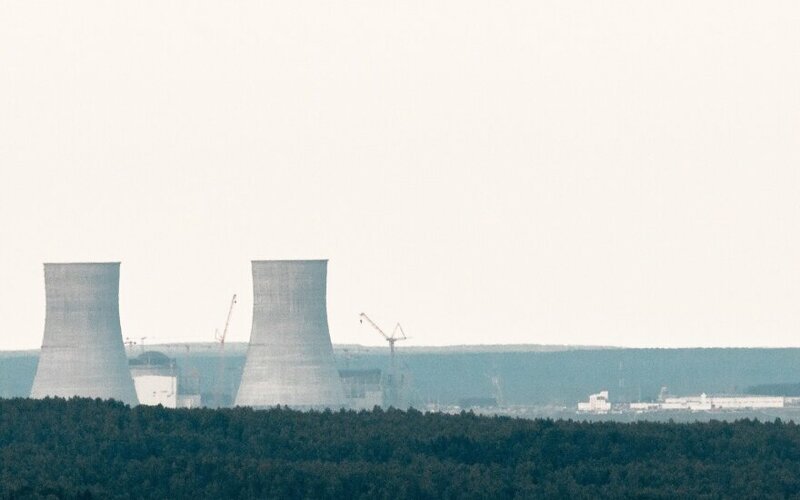 A group of Lithuanian lawmakers propose that the Seimas should formally invite Polish, Latvian and Estonian parliamentarians to join initiatives to block electricity from the Astravyets nuclear power plant under construction in Belarus. 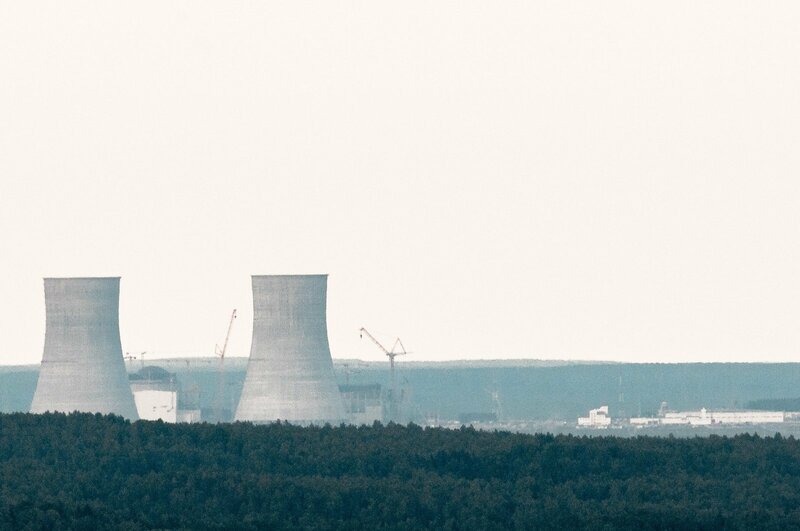 The lawmakers have tabled a draft resolution that calls for asking parliamentarians in the neighboring countries to adopt decisions to ensure that power supplied by "unsafe nuclear power developers" has no access to the Baltic and Polish electricity systems. If the Seimas passes the resolution, Latvian, Estonian and Polish lawmakers will be invited to jointly apply to the European Parliament and the European Commission. The initiators of the resolution are Žygimantas Pavilionis, Laurynas Kasčiūnas, Gabrielius Landsbergis and Dainius Kreivys of the conservative Homeland Union–Lithuanian Christian Democrats and three lawmakers of the ruling Lithuanian Farmers and Greens Union (LFGU), including Virginijus Sinkevičius, who is chairman of the parliament's Committee on Economics, Virgilijus Poderys, chairman of the Committee on Energy, and Vytautas Bakas, chairman of Committee on National Security and Defense. The Seimas last week passed a law that declares the Astravyets plant unsafe and a threat to national security, environment and public health as the country prepares to restrict electricity imports from the facility. Russia's state corporation Rosatom is building the nuclear power plant in Astravyets, some 50 kilometers from Vilnius. Lithuania maintains that the project falls short of safety and environmental standards, but Minsk rejects the criticism as unfounded.